Last weekend I went to Priceline which is a trap in the first place!! I always spend way to much money in there!!! 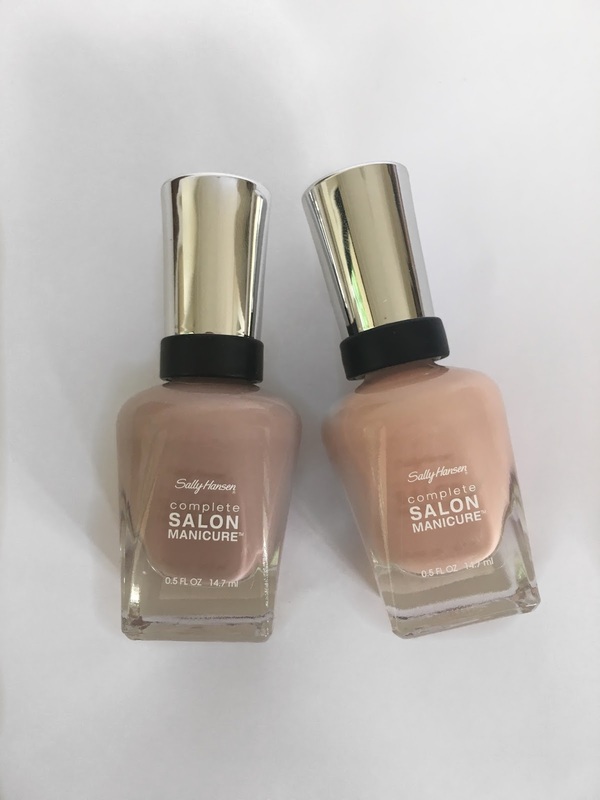 There was a 2 for $20 deal on Sally Hanson Complete Salon Manicure nail polish. Which is a line that I haven't tried from Sally Hanson yet! So i picked up 2 shades, both very neutral shades that I can wear everyday! I guess you can tell from the title but these nail polishes are amazing!! At first when I opened them I thought I was going to hate them because the brush was massive! I thought it was going to get everywhere!! However I just went with it and it worked so well! 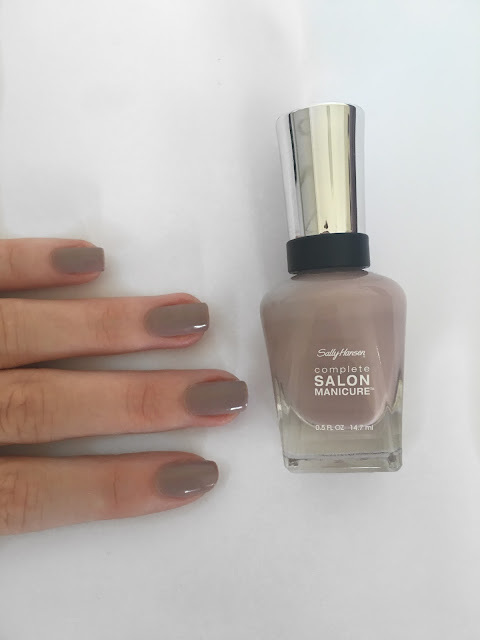 It was insanely quick to apply and I only needed 2 coats and the nail polish looked great! It dried pretty quickly too! I usually paint my nails every Sunday so a nail polish that lasts 7 days is great! My nails usually start looking bad on the last few days, they start getting chipped and just coming off completely but this nail polished lasted surprisingly well! It was only starting to chip in the last few days! It was amazing!!! 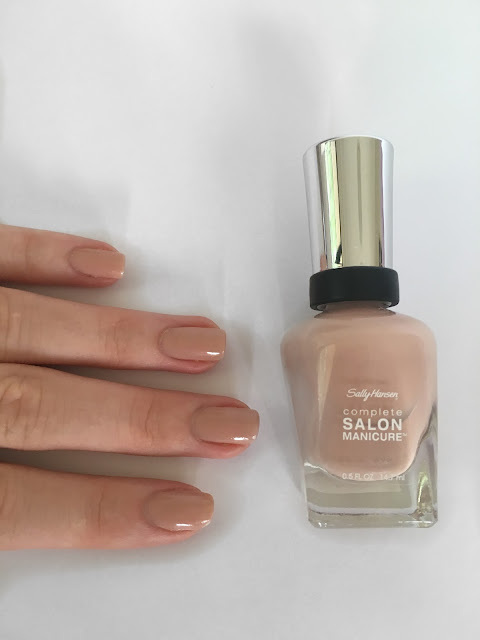 What's your favourite nail polish brand?